The BTD Field Test Unit allows the operational state of the BTD-300 Thunderstorm Detector to be confirmed in the field. 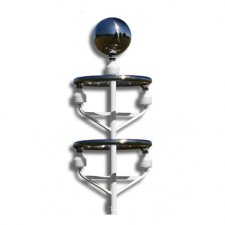 The BTD Field Test Unit connects to the three BTD-300 antenna and simulates overhead, vicinity and distant lightning as well as charged rain and strong electric fields. 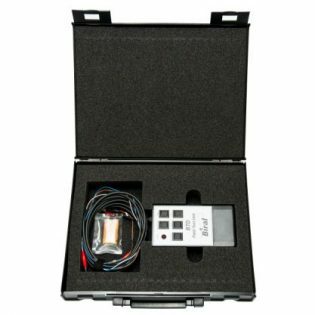 Supplied in a sturdy plastic instrument case the BTD Field Test Unit is battery powered and hand held. The BTD Field Test Unit does not exercise the lightning direction finding capability of the BTD-300.